OPENING SOON UNDER NEW MANAGEMENT!!! DON'T MISS OUT, VISIT US TODAY! 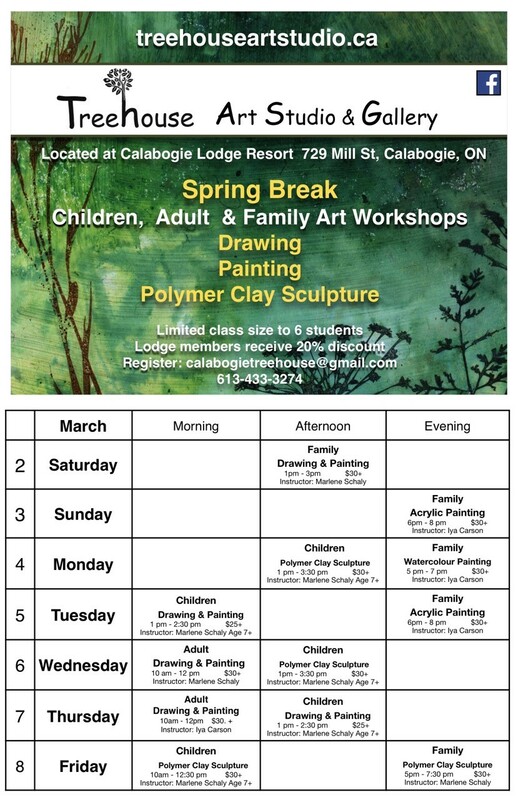 When you stay with us, you have access to the Tree House Art Studio & Gallery!